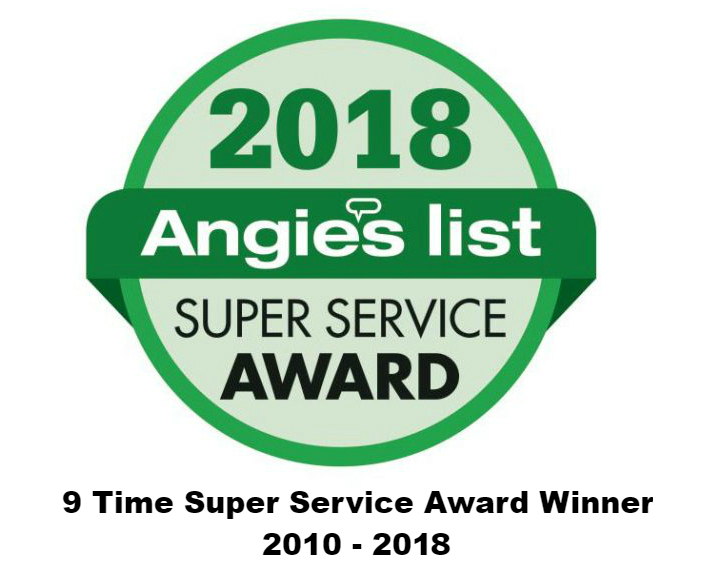 Give us a call if you have questions about any painting project you may be contemplating in Somerville, MA or the Massachusetts town in which you reside. Call 617-939-1353 or 978-957-1200 for a free estimate. 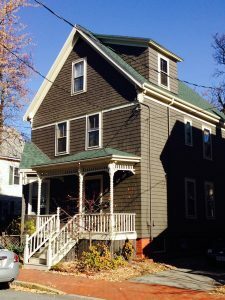 This Somerville, MA residence got a red cedar wood shingle replacement by Quinn’s, new wooden gutters and the entire exterior was painted as well. Perfection Western Red Cedar Wood Shingles are crafted from durable Western red cedar for long-lasting performance. They may be painted or stained or left to weather for a natural look. 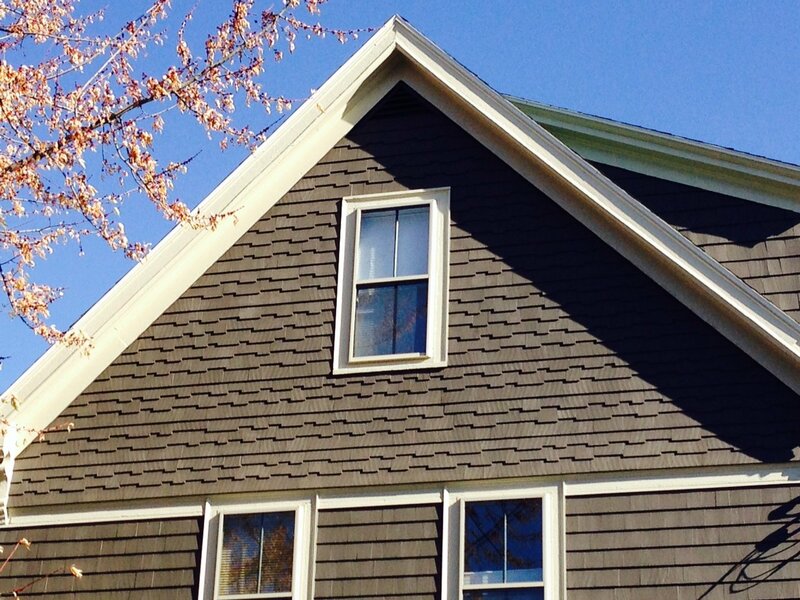 These sturdy shingles may be installed as either roofing or siding.